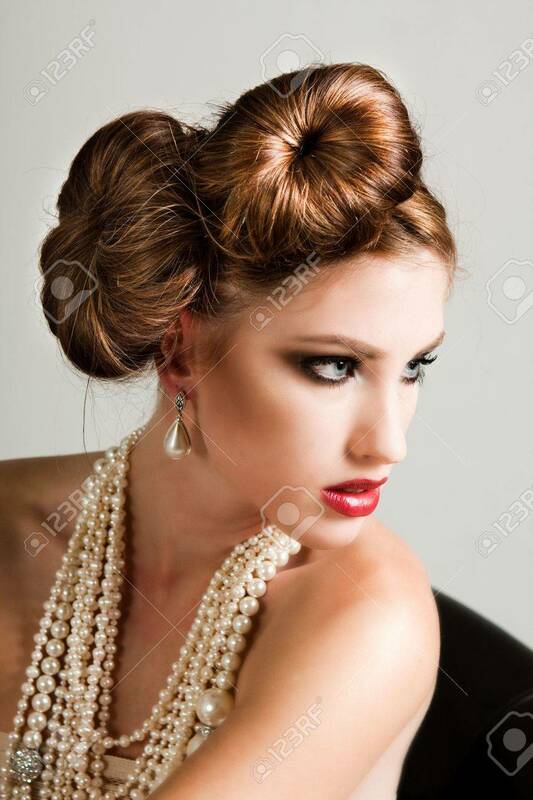 Attractive Young Woman Wearing A Pearl Necklace And Earrings... Stock Photo, Picture And Royalty Free Image. Image 6505596. Stock Photo - Attractive young woman wearing a pearl necklace and earrings. Horizontal shot. Attractive young woman wearing a pearl necklace and earrings. Horizontal shot.